According to a media report, Maruti Suzuki is likely to launch a 6-seat variant of the Ertiga in the coming weeks. It is expected to be positioned at the top of the Ertiga line-up. The 6-seater variant might be retailed through Maruti's Nexa sales outlets. 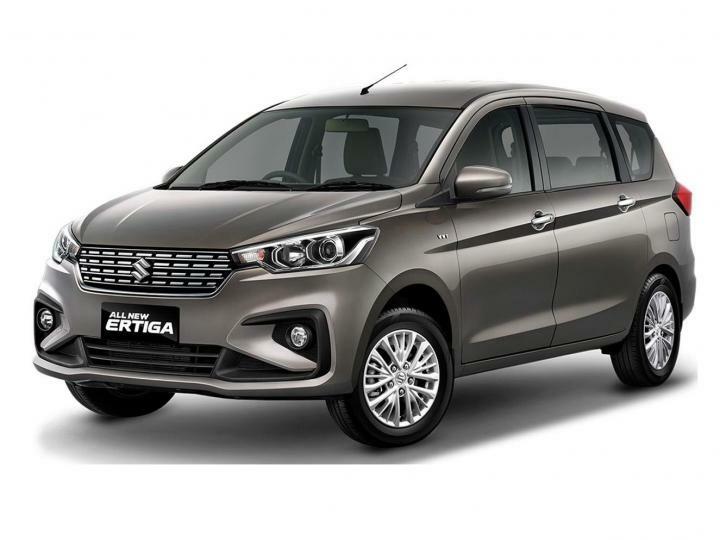 The second generation Ertiga was launched in November 2018. The MPV is currently offered with a 7-seat configuration. The new 6-seat variant is expected to get a pair of captain seats in the second row, replacing the bench seat. Rumours suggest that Maruti might also offer faux leather upholstery and premium interior options on this variant. The Ertiga is available with a choice of 1.5-litre, 4-cylinder petrol engine that makes 103 BHP and 138 Nm of torque and a 1.3-litre, 4-cylinder diesel that puts out 89 BHP and 200 Nm of torque. Both engines get Maruti's Smart Hybrid features like Idle Start Stop, Brake Energy Regeneration and Torque Assist. Maruti is also expected to debut its BS-VI ready 1.5-litre diesel next month. The 6-seater variant of the Ertiga could be the first to get this new engine.